Scottish people are most likely to spend large amounts of money on cruise ship holidays in comparison to southerners, a new report has claimed. The report found that passengers from Scotland book more expensive cabins and spend more onboard than those from south of the border. Scots are also more likely to book another cruise two years later and spend even more cash on their travels. As a result, Royal Caribbean International is planning to launch a new development fund to encourage more travel agents to sell cruises in a plight to lure even more passengers onto their ships. UK Managing Director of Royal Caribbean International, Mr Leven, noted that this new drive has come after the firm added £3 billion worth of new ships to their fleet over a four year period. The last giant vessel from this investment will be launched next month with Leven commenting that the company will be changing the face of their cruise ships to attract passengers from all demographics and move away from the ‘newly-wed or nearly dead’ clientele. Royal Caribbean International will also be enhancing their onboard attractions by adding dodgems suitable for all ages, zip wires and sky dive machines for the brave. Kennedy Cree, a Council Member and Cruise Specialise from SPAA (Scottish Passenger Agents’ Association), explained that the cruise ship market had significantly grown in Scotland over the past five years. However, there is still scope to attract additional business and this is what the new ships from Royal Caribbean International aims to do. Cree also stated that cruises are the “big thing” for holidays at the moment. By making even more activities and events available onboard, passengers will have never had it so good and this could encourage even more growth. 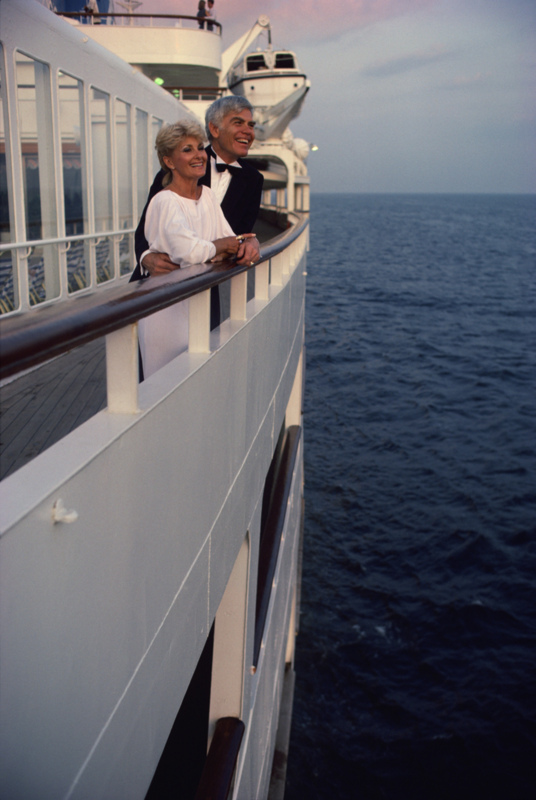 If you are thinking of heading away on a cruise, it is important to have specialist travel insurance before you take off.